Representatives of the popular AMC channel have confirmed the release of Walking Dead: season 7. With the season 5 finale airing not so long ago, this news has become both a shock and a pleasant surprise for the fans. The famous TV show has gained the reputation of an iconic media product. 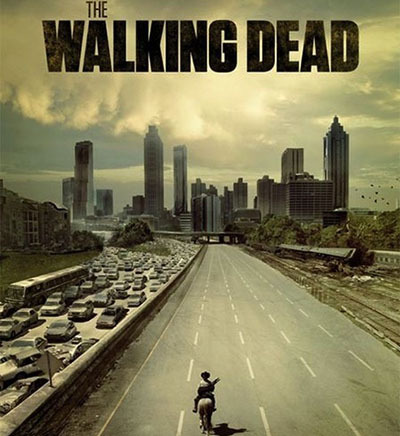 With every season that was broadcast on AMC, more and more viewers have been joining the show. The legendary status, extremely large army of fans, great ratings, and the popularity of zombie-related themes have made at least a few more seasons inevitable, although the plot of either season is yet unknown. 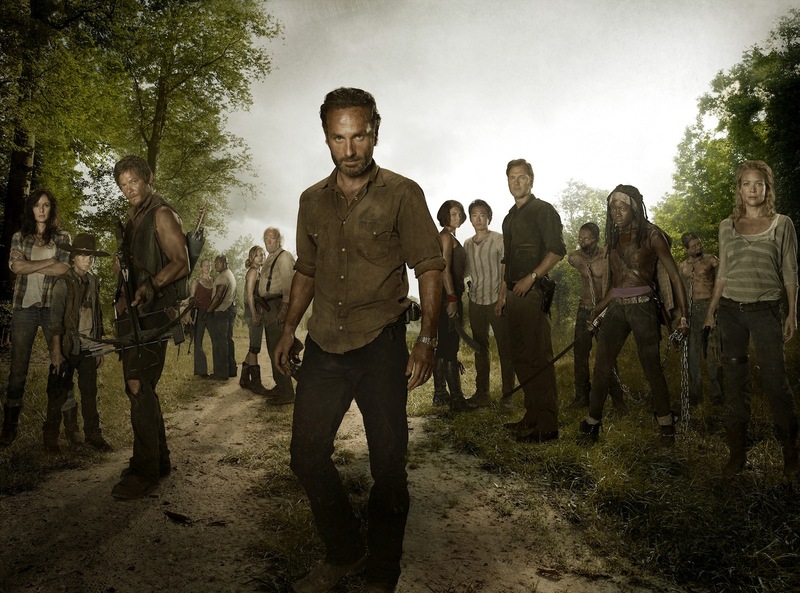 As it has already been said, there will be at least two more seasons of Walking Dead. 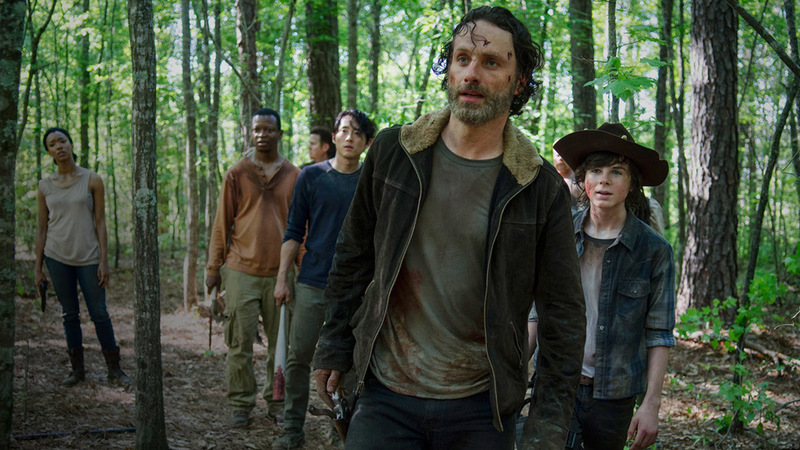 In 2016, the fans will enjoy season 6, and Walking Dead: season 7 release is expected in 2017. The executive producer of the show, David Alpert, has stated in an interview that they have enough materials to shoot ten seasons. He added that he personally even could imagine season 11 and 12 happening. Such confidence is a good sign for those who have become attached to the characters and their real-life problems (in the world full of zombies). The seventh season of Walking Dead will be out on the TV screens in fall 2017, and its DVD and Blu-ray versions will be available later, in late 2017 and early 2018, respectively. Do you picture season 10 of the show as well as its executive producer does? Will you continue watching it? 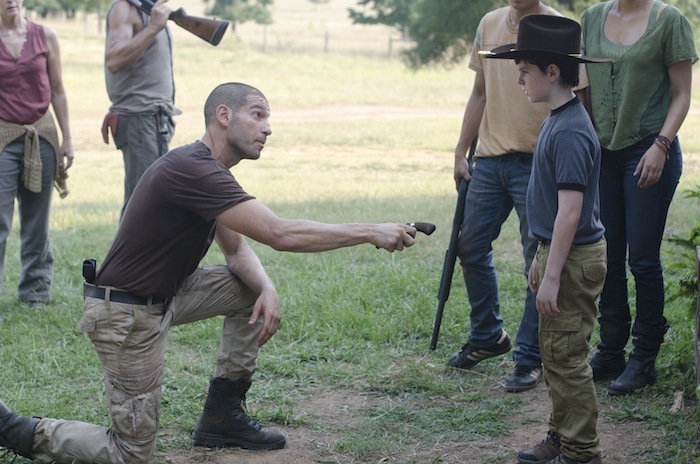 7 Walking Dead Things You (probably) Didn't Know!